YouTube is now the fastest growing media platform. It is also a good way of earning online. YouTube community is now growing up day by day. The platform started with the video Me at the zoouploaded byJawed Karim the co-founder of YouTube in 2005. But now the platform is grown up to billions of users and content creators. Recently YouTube Announced at VidCon conference that by the rapid growth of the platform, YouTube has decided to give creators new opportunities to earn money from their channel. A notable way that is going to be introduced is, YouTube channels and their owners can create their fan club where fans who want to stay in touch with their favorite youtube creator by being a paid member. YouTube made this announcement at VidCon conference yesterday. 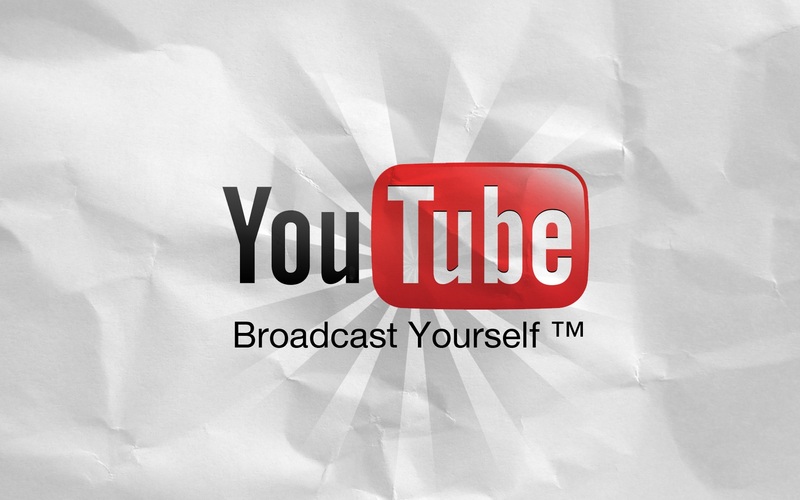 YouTube announced several features for content creators at the conference. As we all know that in current time many YouTubers are working as full-time content creators for youtube and making money off it. Regarding this, YouTube is now starting a program where creators can make their fan club with memberships. The members will be charged 4.99 Dollars for membership. They can also contribute to other things by the creator. This feature is similar to Patrion and twich. It was previously introduced for YouTube Gaming channels only. 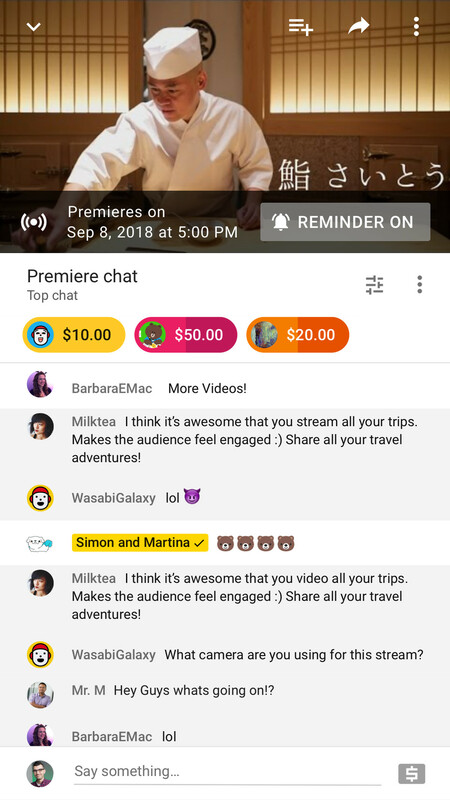 There is another feature of super chat also where users pay to get their comment highlighted. Youtube creator to avail the membership feature must have 100k subscribers on his/her channel. Besides this, the creator must be over 18 and a member of YouTube partners program. The memberships after paying $4.99 members can enjoy custom badges and emojis. After registering a member will have access to member only posts by the creator where he wants to connect with his fan club. At VidCon YouTube has also announced another interesting feature for creators who do Live streams. YouTube creators can now make their live streams better. The question arises how? So in a live stream, the creator can now add pre-recorded videos. This will help creators to make a better live stream especially they can answer questions, add some interesting skits etc recorded first. These things will grow YouTube community and help full time Youtube creators to earn more.